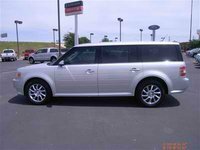 2011 Ford Flex How our users rated the 2011 Ford Flex. 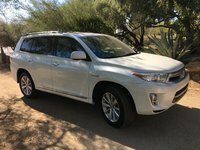 2011 Toyota Highlander Hybrid How our users rated the 2011 Toyota Highlander Hybrid. 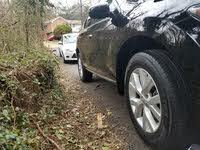 2011 Toyota Venza How our users rated the 2011 Toyota Venza. 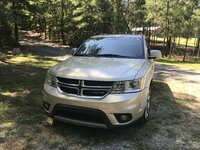 2011 Dodge Journey How our users rated the 2011 Dodge Journey. 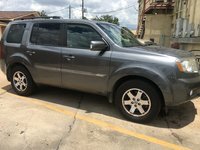 2011 Honda Pilot How our users rated the 2011 Honda Pilot. 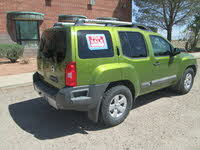 2011 Nissan Xterra How our users rated the 2011 Nissan Xterra. 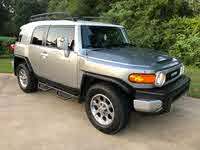 2011 Toyota FJ Cruiser How our users rated the 2011 Toyota FJ Cruiser. 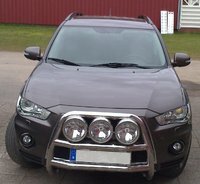 2011 Mitsubishi Outlander How our users rated the 2011 Mitsubishi Outlander. 2011 Jeep Grand Cherokee How our users rated the 2011 Jeep Grand Cherokee. 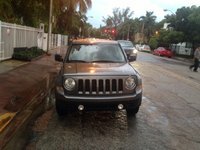 2011 Jeep Wrangler Unlimited How our users rated the 2011 Jeep Wrangler Unlimited. 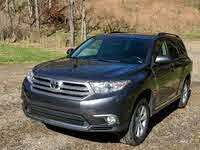 2011 Toyota Highlander How our users rated the 2011 Toyota Highlander. 2011 Ford Edge How our users rated the 2011 Ford Edge. 2011 Kia Sorento How our users rated the 2011 Kia Sorento. 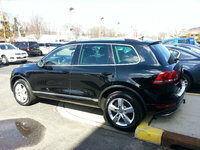 2011 Volkswagen Touareg How our users rated the 2011 Volkswagen Touareg. 2011 GMC Terrain How our users rated the 2011 GMC Terrain. 2011 Nissan Pathfinder How our users rated the 2011 Nissan Pathfinder. 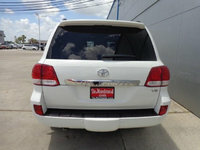 2011 Toyota 4Runner How our users rated the 2011 Toyota 4Runner. 2011 Chevrolet Equinox How our users rated the 2011 Chevrolet Equinox. 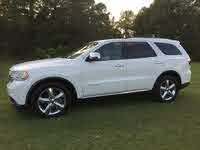 2011 Dodge Durango How our users rated the 2011 Dodge Durango. 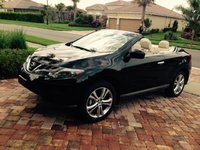 2011 Nissan Murano How our users rated the 2011 Nissan Murano. 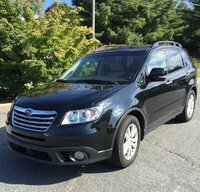 2011 Subaru Tribeca How our users rated the 2011 Subaru Tribeca.